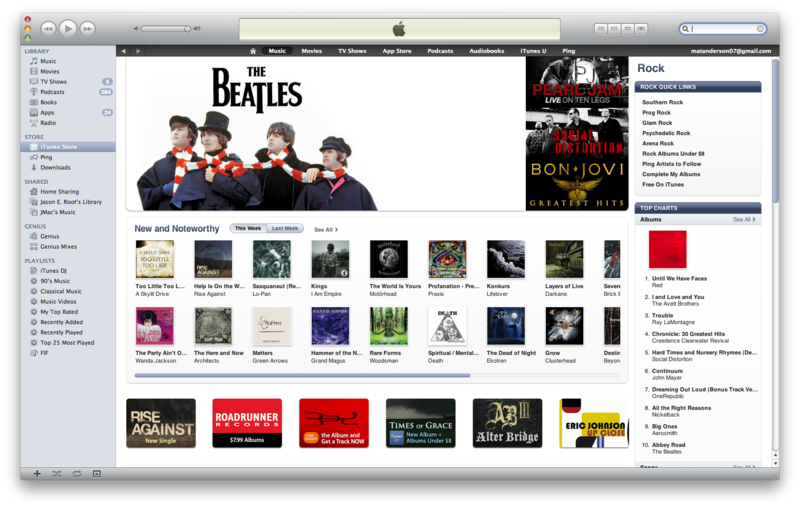 Until We Have Faces: #1 on The iTunes Rock Chart! It is currently the day before release day for Until We Have Faces, and you all have pushed us in to the #1 spot on the iTunes Rock Chart! Thank you all. It is time to kill the machine. Until We Have Faces: $5.99 at Best Buy!